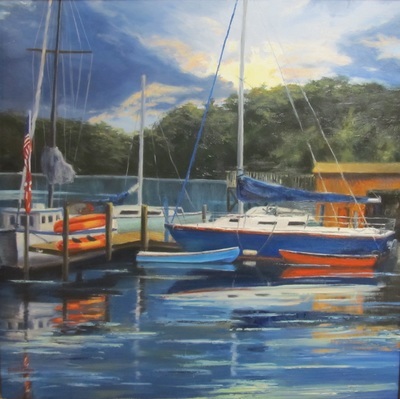 Merry Paula Hoffman began painting in 2004, was initially self-taught, then began studying with some of the finest artists in the country, including Roseta Santiago, Bill Davidson, Charles Young Walls, and Pris Buttler. 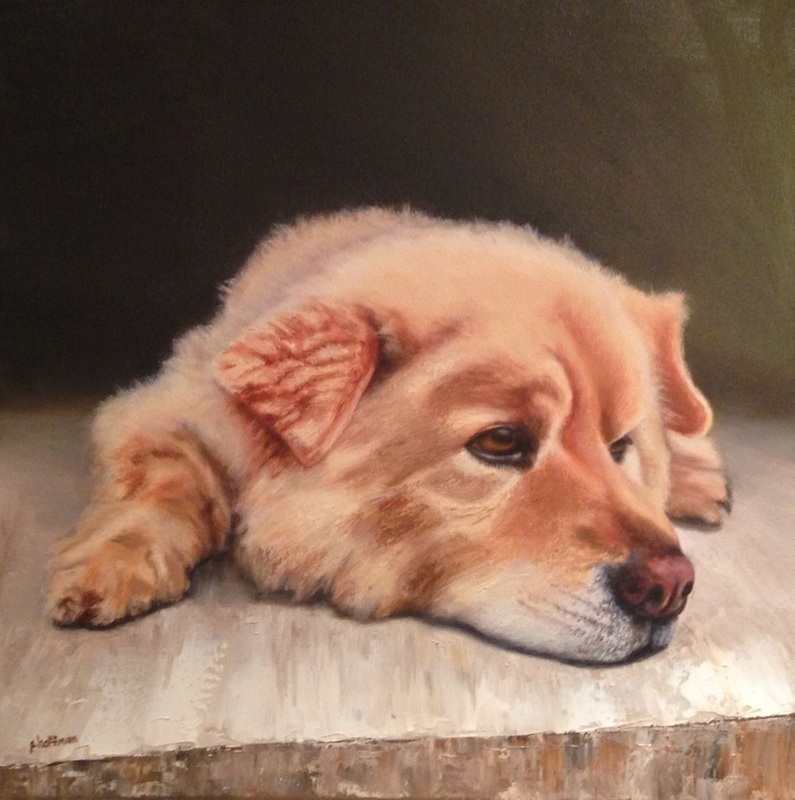 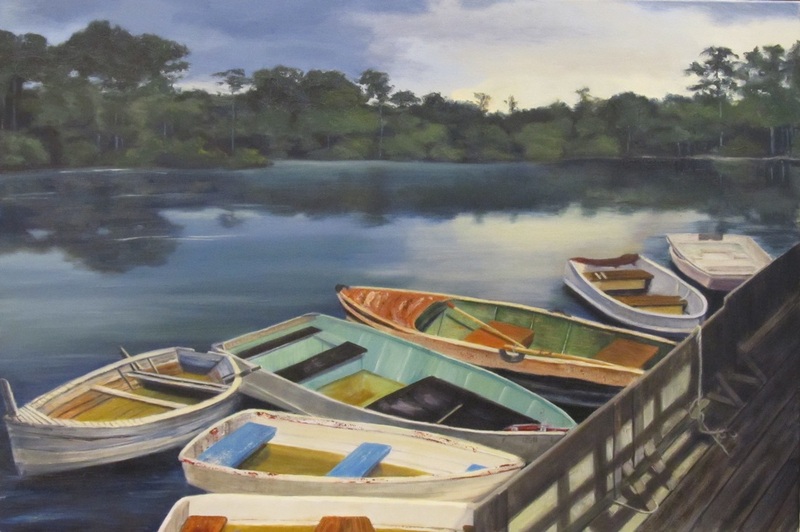 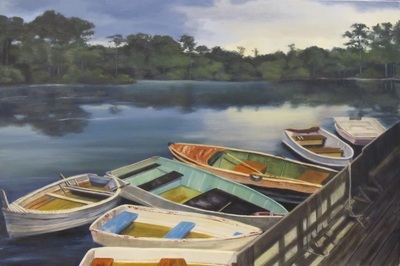 Her subjects include still lifes, landscapes, and animals. 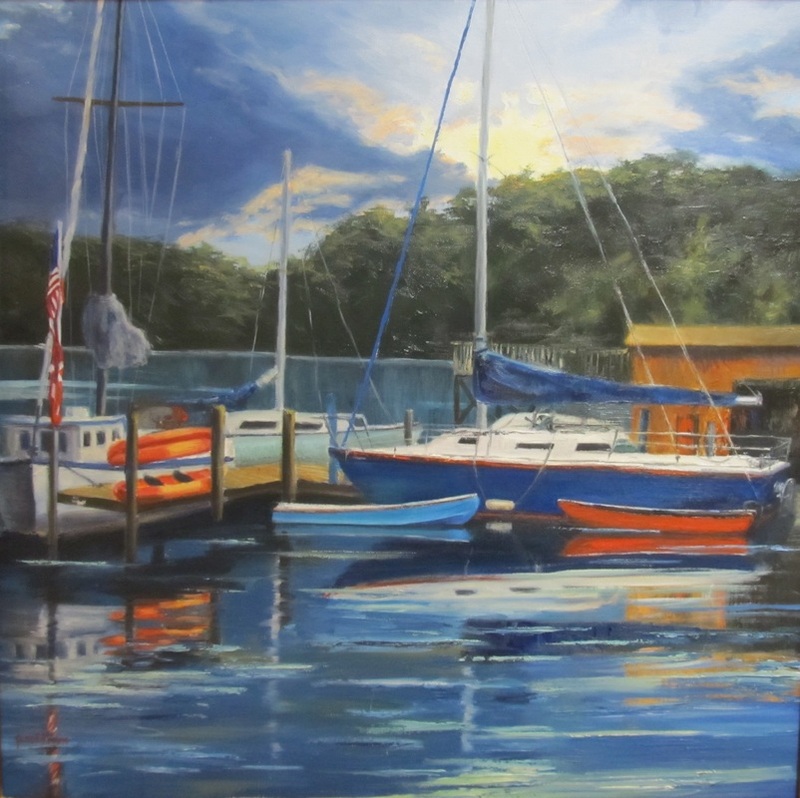 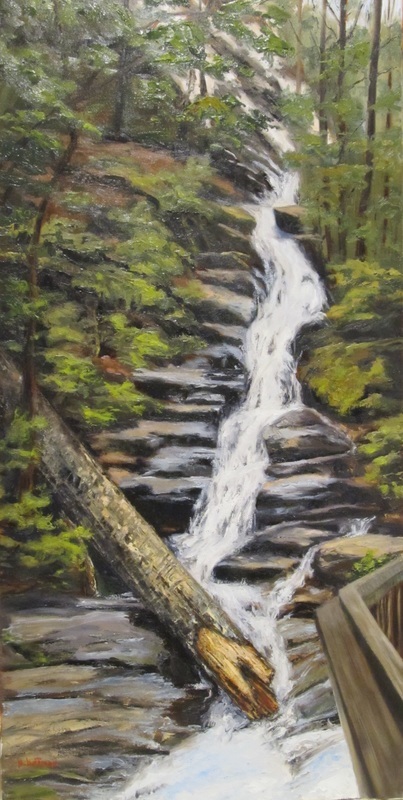 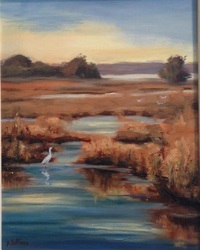 Paula's painting style combines realism and impressionism. 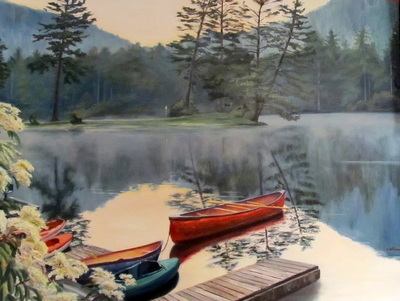 Her inspiration comes from many sources: photos, travels, nature, and life experiences. Working from a photo of something special in a client's life (a pet, a special vacation, a home place, or other memorable photo), Paula can provide a lifelong memory on canvas. 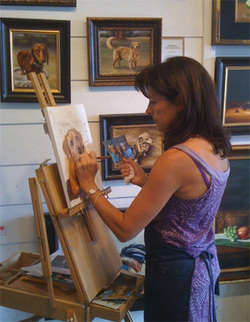 Her passion for art and encouragement from teachers and colleagues led Paula to begin exhibiting professionally in 2008. 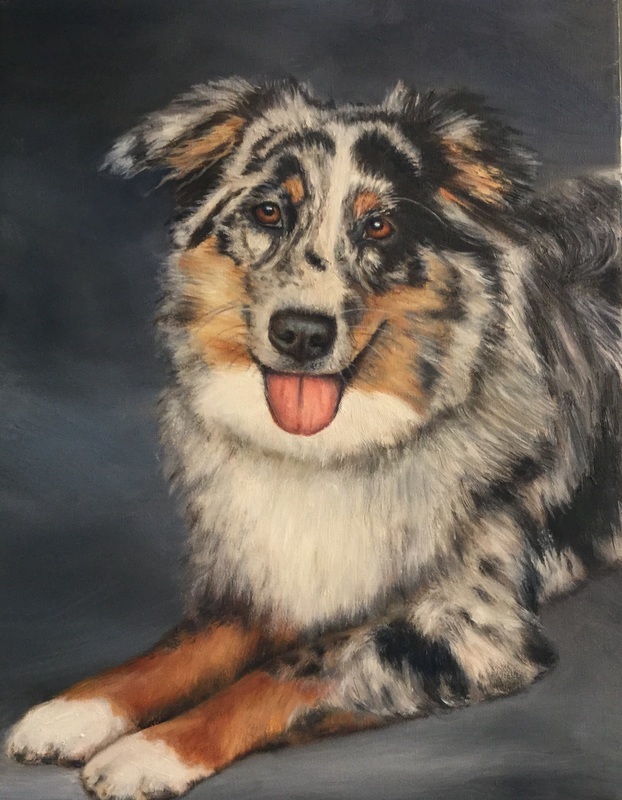 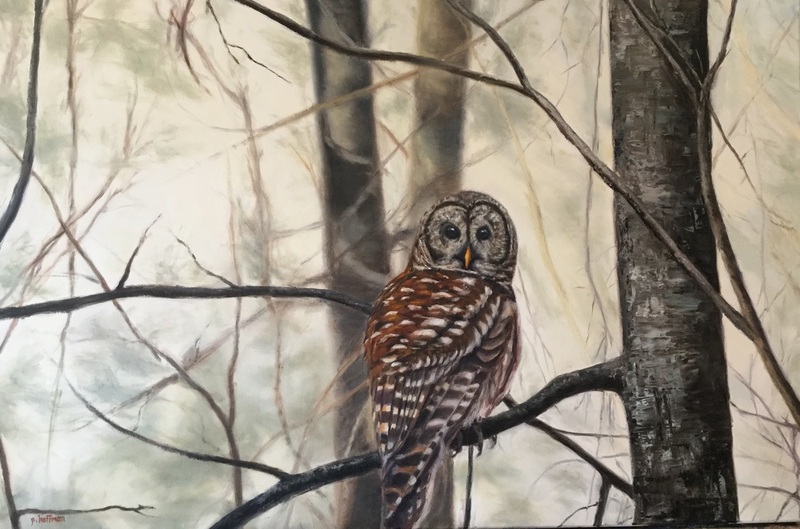 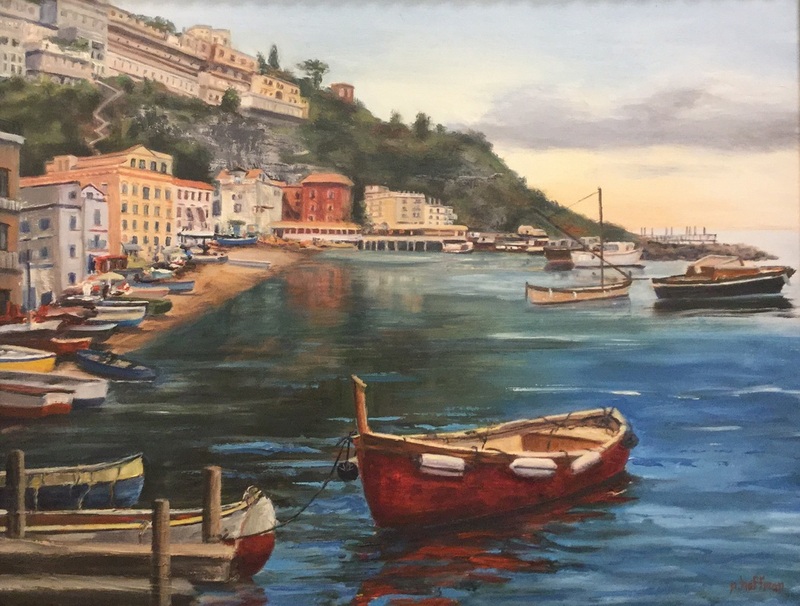 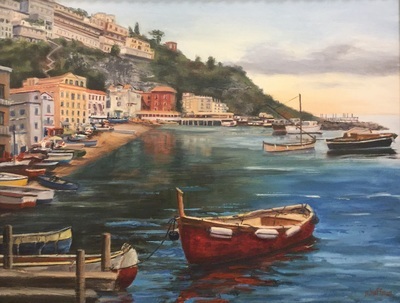 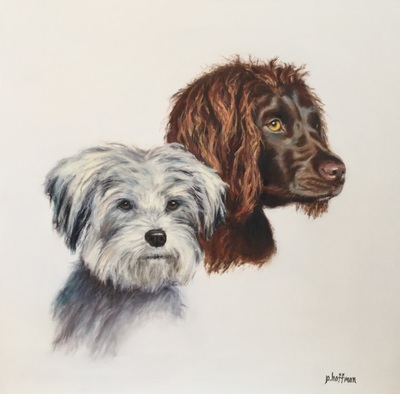 Paula states, "I particularly enjoy working with clients on designing a perfect painting for them, whether it be a special vacation memory, a beloved pet portrait, or a still life of their favorite wine or personal treasure. 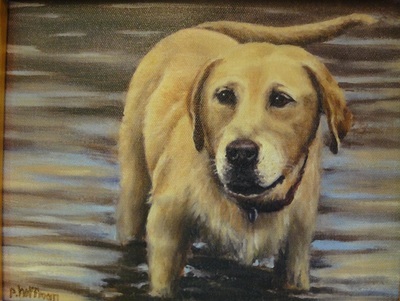 I especially love capturing expressions and personalities of pets and animals."